Fans holding out hope that Olympic legend Michael Phelps might once again come out of retirement to grace the pools in the 2020 summer games in Tokyo may want to readjust their expectations. “No. I’ve been around a couple meets and there’s no itch to come back,” Phelps told Fox News on Thursday. 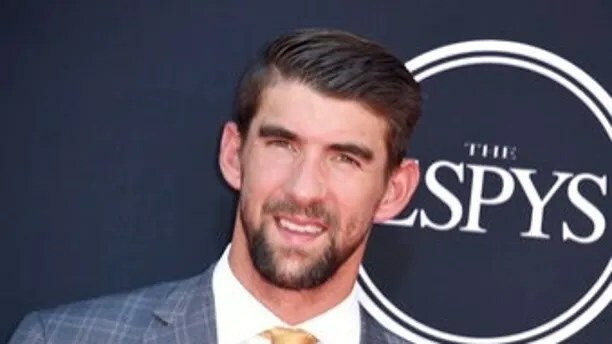 The world’s greatest swimmer announced his return in 2014 following a brief “retirement” after the 2012 London Games — but Phelps officially walked away from competitive swimming after the 2016 Rio Olympics as the most decorated Olympian of all-time. And it appears the 32 year old is content being a father, racing sharks and pursuing his goals outside of the pool. 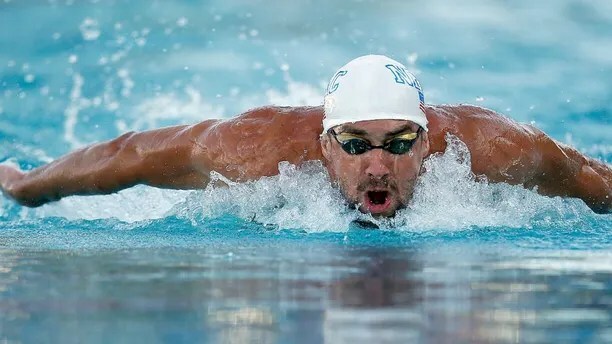 He’s now turning his attention to building his MP brand, and continuing to grow his Michael Phelps foundation and the IM program, which encourages healthy and active lifestyles, as well as water safety.